The Research Committee aims to expose members to intellectual discussions regarding medical research while providing opportunities for potential further involvement with smaller projects. Alongside creation and presentation of posters during Undergraduate Research Week, the committee holds online and in-person journal clubs to facilitate members' growth. Our hope is that committee members will better understand the implications of the research we are involved with and develop the communication skills to share the results with others. The mentorship committee aims to build intergenerational connections between both current and future healthcare practitioners by pairing EMRAs one-on-one with current emergency department residents. With a particular focus on the clinical practice and patient interaction aspects of emergency medicine, the committee will strive towards the building of such connections through guided shadowing opportunities, increased interpersonal interactions, and invaluable mentorship regarding the pathway to medicine. The Training Committee aims to equip new members with the knowledge and skills to function independently on shifts as clinical research volunteers. Participation involves regular weekly meetings during training season to standardize the training process and discuss new member progress. Whole Blood Committee committee members primarily run platelet maps using Thromboelastography (TEG) machines to measure the coagulation of blood from trauma patients undergoing a massive blood transfusion. 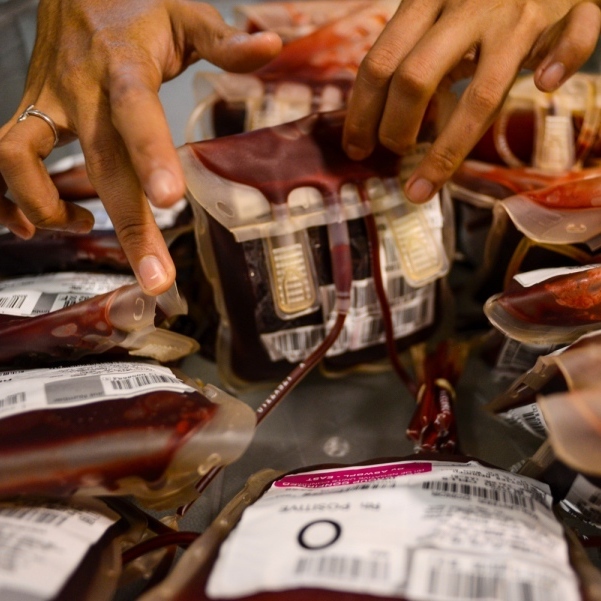 This is in accordance with our Whole Blood Study, which tests whether whole blood therapy or component therapy provides trauma patients with a better chance at hemostasis and survival. This committee offers EMRAs a more hands-on approach to clinical research.